Schedule a One-on-One phone appointment. We get it, health plans can be complex – you've got questions. We're here to simplify the process. This feature allows you to find a date and time that's right for you to talk to an Aetna Team Member via phone. 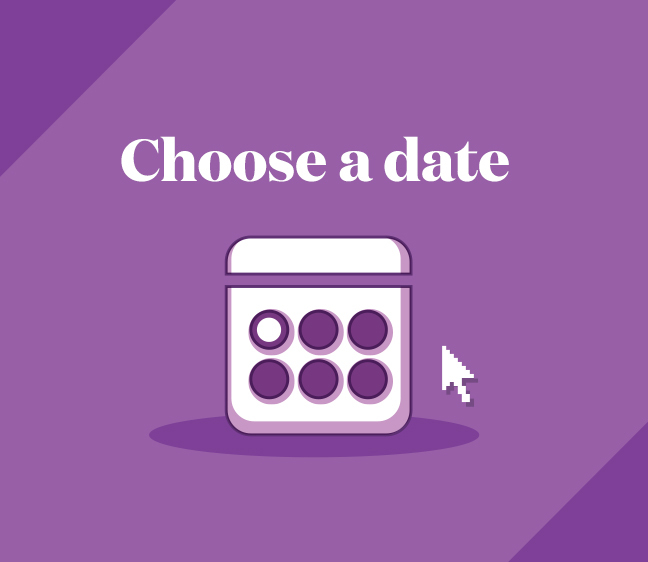 Simply choose a date and time, enter a bit of info about yourself, and an Aetna team member will call you to help get your questions answered. Notice for members - due to HIPAA laws and Privacy concerns for any customer service or claims concerns please log into the Aetna Navigator to send us an email or call Customer Service at 888-238-6240. Not interested in a One-on-One? Meetings wherever you are and to fit your busy schedule. Ever wonder who's behind the scenes? Get to know us.